I don’t think that it’s any secret that I’m a huge beauty junkie. While I do have a ton of different make up, skincare, and hair products littering my vanity, they aren’t all from high-end, trendy brands. 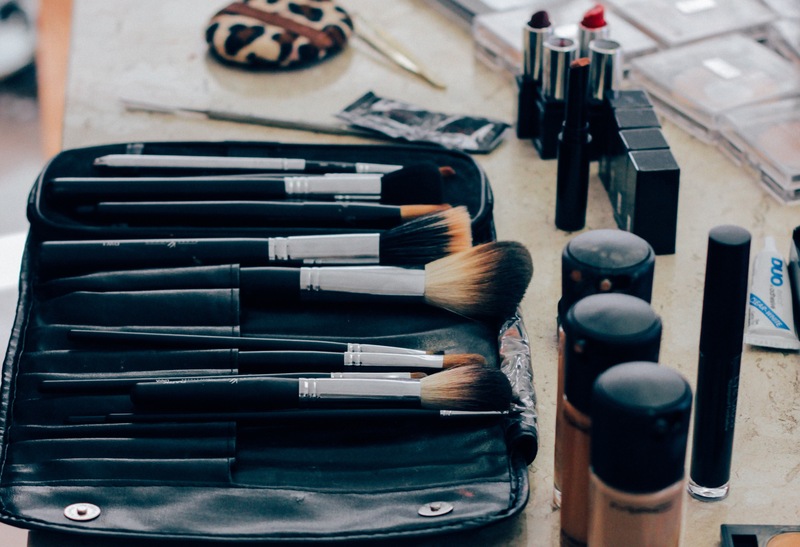 There are certain products that are worth splurging on, just as there are a few holy grail drugstore items that rival even their most pricey counterparts. 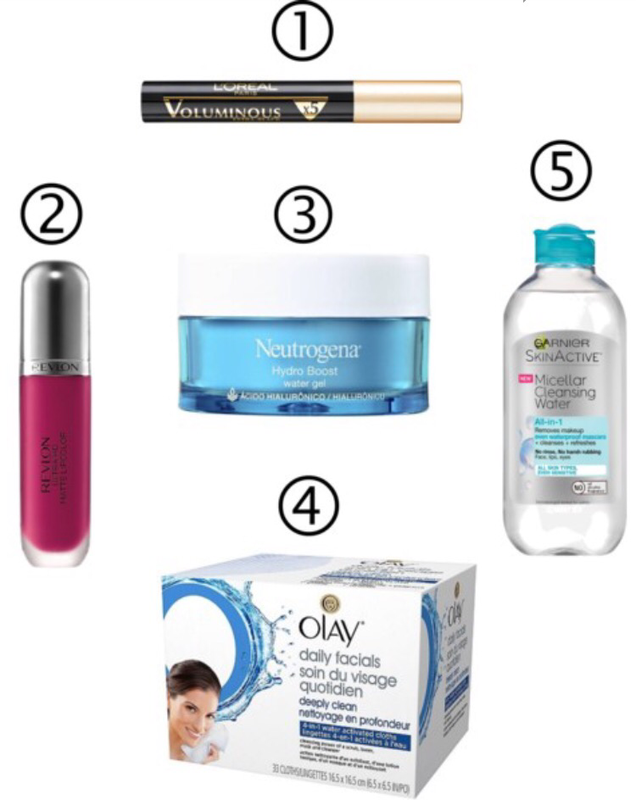 From my splurge-worthy swear-bys to the diamonds in the rough, these are the best beauty products out there, regardless of your budget. I am a bit of a night owl and so a good eye cream is a must for me. This anti-aging formula brightens my eyes and makes me look like I’ve gotten a good eight hours of sleep when really I’ve only gotten five. It also packs an anti-aging punch with star fruit extract and tons of antioxidants. This is the holy grail of eye shadow palettes. It has it all – neutrals, blues and purples, metallics, and mattes. Whatever my mood, there is a delightfully high-pigmented shadow ready to go. It also never creases and lasts for ages. This palette may be a little pricey but it’s worth every penny and when mine bites the dust, you can bet that I will buy another ASAP. Seriously, this stuff is better than any foundation I have ever used. I don’t even need foundation after using this primer. It goes on like silk and blurs pores and imperfections until all you’re left with is baby smooth, porcelain doll-like skin. Add a touch of mascara and some tinted lip balm and you’re good to go! This is my favorite eyeliner. Why? It goes on smoothly, doesn’t tug at the delicate skin around my eyes, is highly pigmented, and it lasts all day long. It is also self sharpening. Why is there even such thing as eyeliners that you have to sharpen yourself in this day and age? But for real, this eyeliner looks as fresh at 8 pm as it does 8 am. Give it a try and see why it’s perfection itself. The key to silky smooth strands is hydration. Fortified with hair-nourishing vitamins and Argan extract, this vanilla scented hair mask penetrates deeply into each hair shaft to smooth and condition, leaving it lustrous and soft. It also never hurts when your hair smells like sugar cookies. I have tried many mascaras, from high-end designer to cheap dollar store versions. This inexpensive formula is one of the best out there. It leaves my lashes thick and fluttery. There’s practically a breeze when I bat my eyes. Bambi eyes are just a few clicks away. This is the perfect matte lipstick. It glides on like a gloss and then dries to a plush, velvety magenta hue that brightens my face and makes me look polished and pretty. It also doesn’t dry my lips out which seems to be a common problem with matte and long-lasting lipsticks. Lightweight and cooling, this is my absolute favorite moisturizer in the summertime. It is formulated with purified hyaluronic acid and this gel formula sinks into the skin right away and deeply hydrates without leaving a greasy residue. It keeps my skin looking fresh and supple, but never shiny. While I love indulging in a multi-step skincare routine on most days, sometimes I’m just too exhausted to cleanse, tone, and moisturize. Enter these delightfully multitasking cloths which whisk away makeup (even waterproof mascara), oil, dirt, and debris while toning my complexion, all in one go. They are absolutely perfect for low-maintenance ladies. Now there is no excuse for going to bed with a face full of makeup! I’m sure you’ve heard of micellar water before – you know, that skincare product that all the models claim to use religiously and that every magazine raves about. It’s like this magical potion from heaven that takes off all of your makeup, cleanses and conditions skin. The best part? You don’t have to rinse it off! This formula is super gentle and removes literally everything, even my waterproof mascara. It’s like unicorn tears in a bottle. Lazy ladies, rejoice! I hope you enjoyed this post! 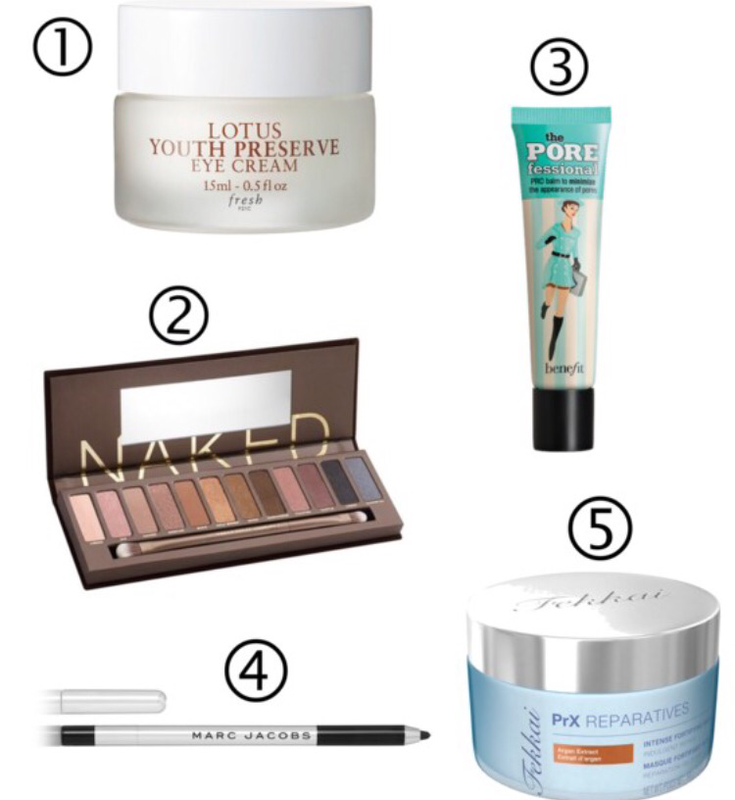 Do you have any favorite luxe/cheap beauty products that you think I should try? Let’s talk beauty! August is usually the hottest month of the summer and because of this my beauty routine has begun to center around hydration of both my hair and skin. As glorious as days spent by the beach can be, all of the saltwater, sand and sun can really do a nasty number on one’s complexion and hair. 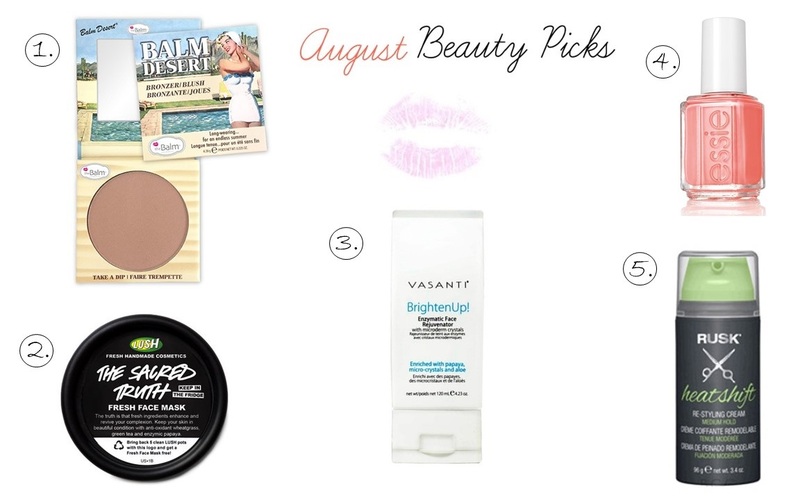 With this in mind, here are five of my favorite products this month. As someone with a very fair, almost translucent complexion, bronzer is an absolute staple in my beauty arsenal. While there are a lot of great options out there, I am incredibly choosy when it comes to what I use on my face. Overly warm, orangey hues and glitter flecked, shimmery formulas are my biggest bronzer pet peeves. What I love about this product is that it does double duty as both a bronzer and blush creating a gorgeous, flushed glow that perfectly imitates a natural, sun-kissed complexion. It’s incredibly long lasting and neither sweat, sunblock nor sea spray will make it budge. I have been a fan of LUSH cosmetics for a while. I love that they use all natural, fresh ingredients and that everything is always created in an ethical and sustainable way (in fact a lot of LUSH products support various social causes around the world, such as their Charity Pot lotions which gives 100% of its proceeds to its designated cause). The first of their products that I have ever tried was one of their fresh face masks. Made with real fruits, vegetable, clays and oils, these masks have a short shelf-life of about two weeks and need to be refrigerated at all times. While some may find that to be inconvenient, I love the indulgent feeling of putting these cool masks on my face directly from the fridge. I have tried every single one of LUSH’s masks and most of them are very effective and create visible results. Sacred Truth is a very rich, moisturizing, nourishing mask made with ingredients such as papaya, wheat grass, matcha green tea and egg. It has recently been brought back onto the shelf after being pulled to be reformulated. This is an extremely hydrating, sweet smelling mask that gives the skin a healthy, bright glow. It’s a great mask to use all year round, to cool sun-burnt skin and to quench, parched winter complexions. This is one of my all time favorite LUSH masks, along with Catastrophe Cosmetic (the calamine, rose and blueberry laden holy grail of face masks). If there is one step in my skin care routine that I strive to be vigilant about, it’s regular, gentle exfoliation. As a teenager I had a terrible experience using St.Ives Apricot scrub. The ultra-abrasive, crushed walnut shells irritated my skin and created microscopic tears in my skin which led to an overgrowth of bacteria and an acne breakout like I had never had before and have never had since (I know that there are many people who love St.Ives Apricot scrub but I wouldn’t recommend it to my worst enemy and no esthetician I have ever spoken to about it has ever had anything nice to say. One woman I spoke to said that it is so harsh of a scrub that the only appropriate way to use it is on one’s calloused feet).Because of this experience, for years I had avoided products that promised any kind of exfoliation like that plague. After being told by an esthetician that my skin was congested due to a lack of exfoliation, I began gently exfoliating with non-abrasive, enzymatic products. What I love about this one is that it is very gentle – the papaya enzymes loosen dead skin cells while the incredibly fine micro crystals delicately polish them away. It is also very effective when used two or three times a week and anytime I feel like my skin is getting a bit congested, this cleanser clears it right up, like a great smelling, soothing buffer for my face. It smooths away blackheads, flakes, and can even reduce the appearance of fine lines, enlarged pores and an uneven skin tone. I discovered this in my Birchbox this month and have every intention of buying a full sized version. I would highly recommend this to anyone, especially those with sensitive or blemish-prone skin. There’s no better summer accessory than a glossy manicure and pedicure in a cheerful, tropical inspired colour. I love this new shade from Essie’s Summer 2015 collection. Its creamy, Georgia peach inspired shade will warm up any complexion and transitions easily from summer to fall, evoking images of fiery-hued, crunchy leaves, just as easily as it does sun-ripened fruit from a summer’s orchard. I will be donning this playful, yet sophisticated shade all the way through till September. My hair is extremely curly and therefore constantly drenched in some sort of serum, gel, or cream just so that it is manageable and doesn’t become a complete ecosystem of its own. I love to straighten my hair, if not to get perfectly pin straight strands, but to turn my tight spiral curls into loose, beachy waves. Because of all of the heated torture that I put my hair through, I try to use products that are made from heat-styling and this is my favorite of all of the ones I have tried so far. It is hydrating without being heavy, light without being sticky and it keeps my hair from breaking. I have been able to see a visible improvement in the healthy of my hair (almost no breakage). The fact that this stuff smells absolutely delicious is the cherry on top. Are there any products that you are particularly loving right now? 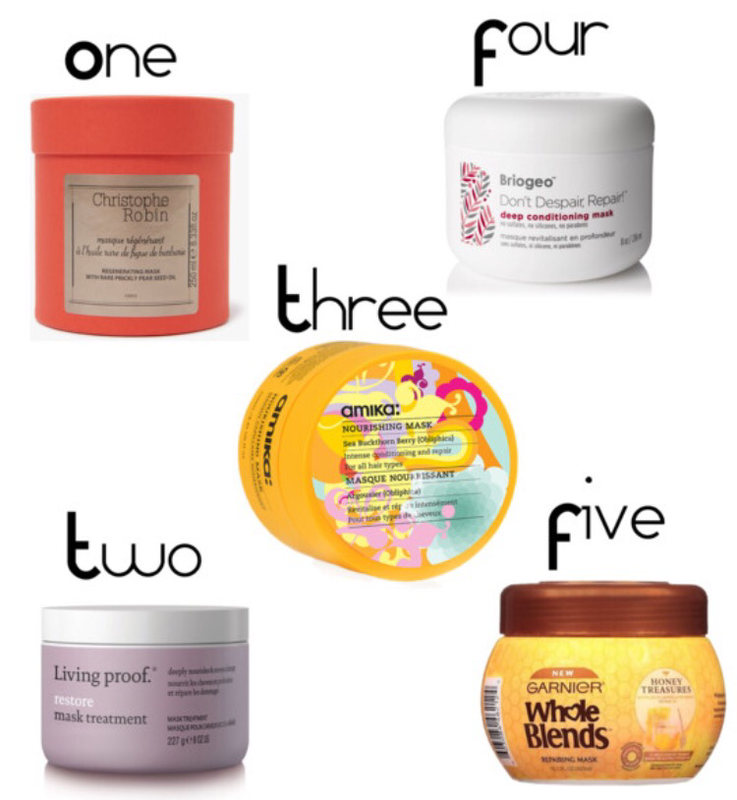 I am always on the hunt for new lotions and potions so please feel free to let me know!